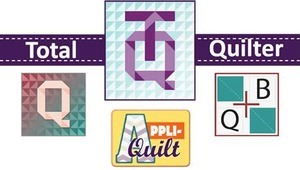 Master a variety of Quilting techniques with the ease of functionality that My Decorative Quilter II gives you to create heirloom treasures. Get Organized by laying your Quilt out, Block by Block on your computer! Import your own Block Artwork & Designs, including from My Decorative Quilter II & Appli-Quilt software!